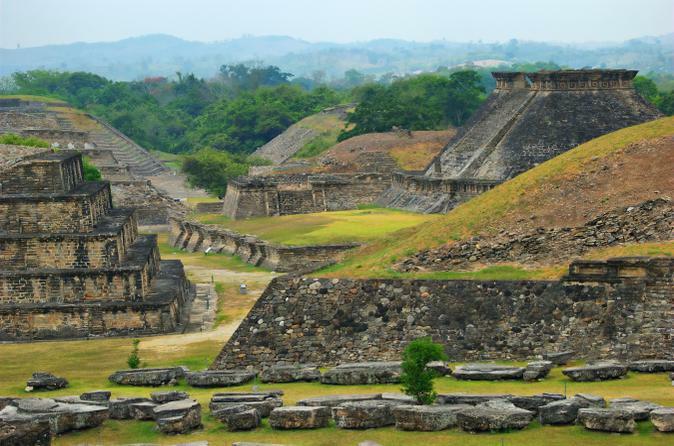 Spend half a day immersed in Mexican history on this fascinating tour from Veracruz. 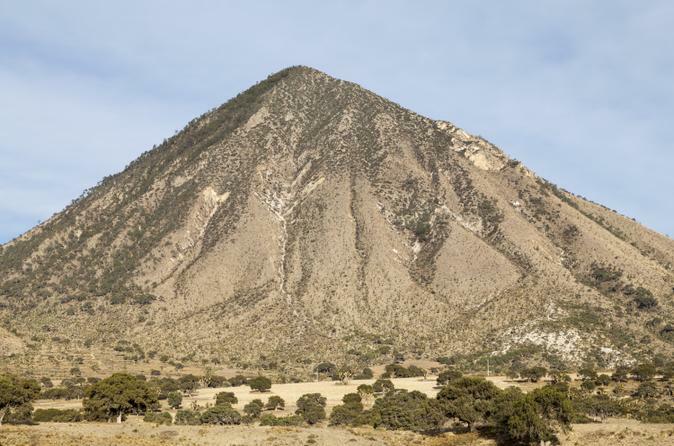 With a local guide, you’ll travel to two sites of importance in Mexico’s long past — the Mesoamerican archaeological ruins of Cempoala and the small town of La Antigua, the first Spanish settlement in Mexico. See ancient temples and other structures at Cempoala, and visit attractions like the first Catholic church in the Americas and the house of Hernán Cortés in La Antigua. 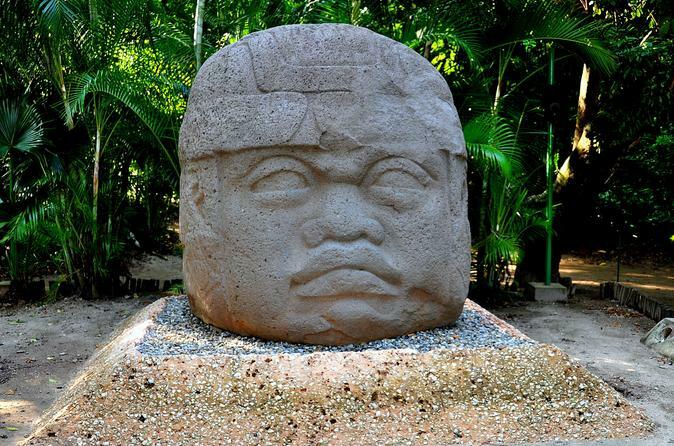 Discover both the history and natural beauty of the Veracruz area on this full-day tour to the region of Los Tuxtlas. With visits to three towns — Santiago Tuxtla, San Andrés Tuxtla and Catemaco — you’ll admire ancient cultural artifacts, watch cigars being made by hand and see Catemaco Lake. Plus, see Salto de Eyipantla waterfall, and take a walk through the rainforest in Los Tuxtlas Biosphere Reserve, located on the Gulf of Mexico in the Sierra de los Tuxtlas (Tuxtlas Mountains). 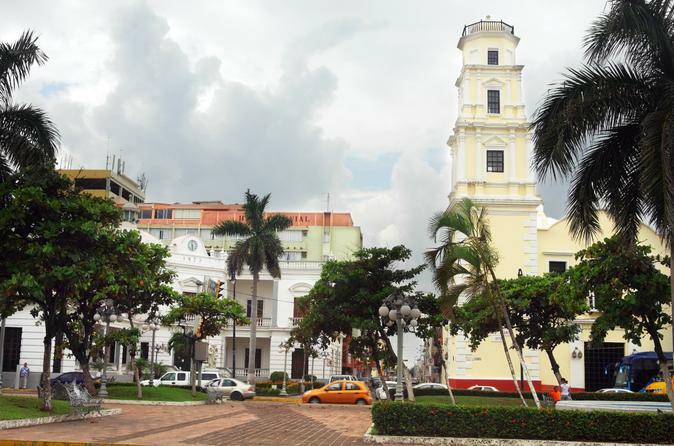 See Veracruz’s top attractions on this 3-hour morning sightseeing tour that includes admission to San Juan de Ulúa, a 16th-century fortress and one of Veracruz’s most visited landmarks. 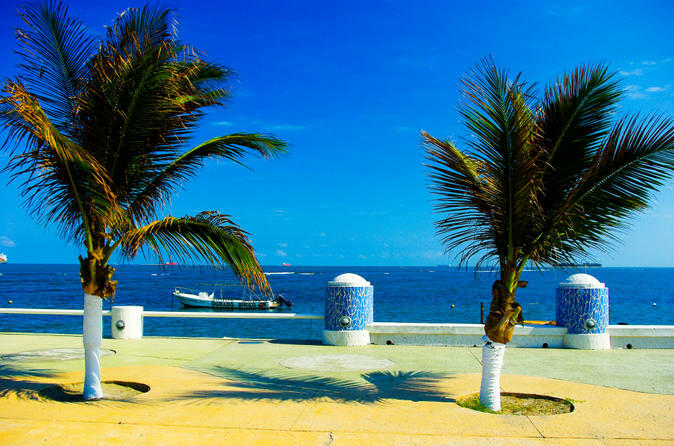 You’ll also see city sights such as the Zocalo, the Municipal Palace and the 'malecón,' or boardwalk, and take a drive through neighboring Boca del Río. This is a great way to orient yourself with the city at the beginning of your stay. 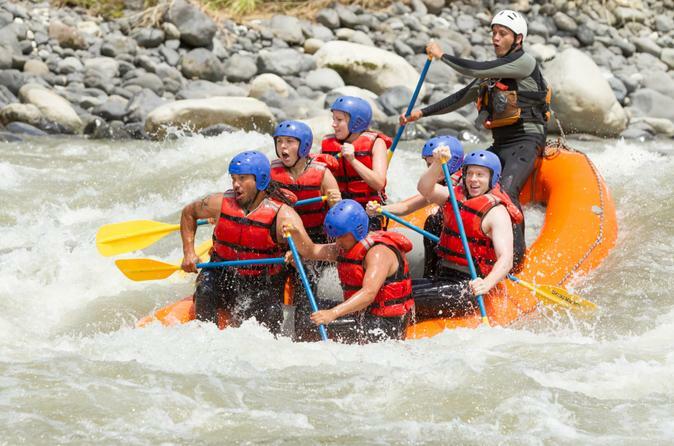 Experience one of best whitewater rivers in the Veracruz area on this rafting adventure along the Río Pescados (Pescados River). Spend 3.5 hours paddling down the river with an experienced rafting guide. You'll navigate Class III or Class IV rapids (depending on your experience), and soak up the scenery along calmer stretches of the river. 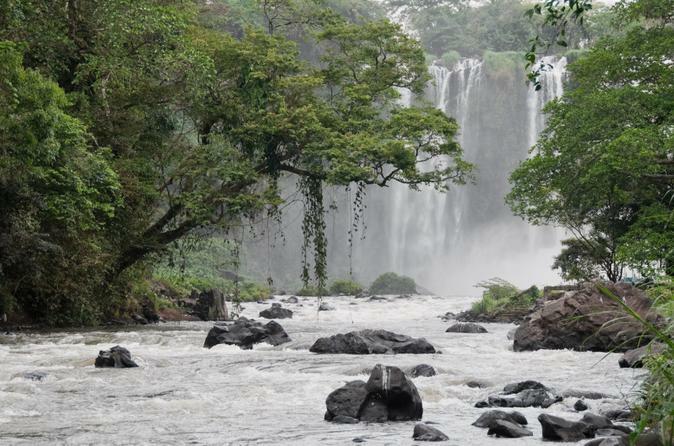 Afterward, enjoy an included lunch and go for a swim at the base camp near Jalcomulco. Hotel transport is included. 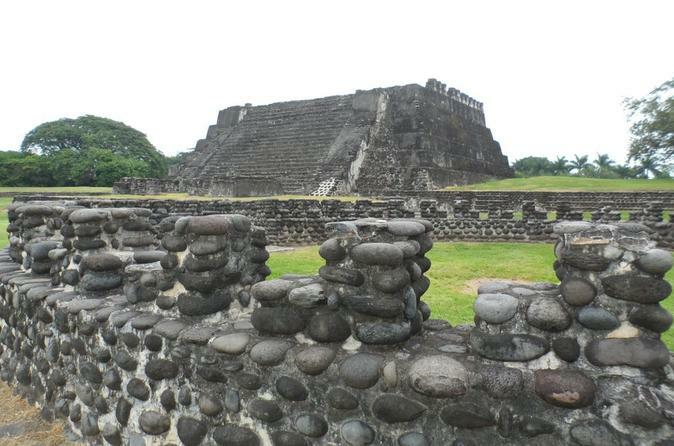 Combine city sightseeing with Mexican history on this 5-hour tour of Veracruz and its surrounding attractions. Visit the small town of La Antigua, an early site of the Spanish conquest, and San Juan de Ulúa, one of the oldest fortresses in the Americas, for interesting facts about Mexican history. Afterward, see the top sights of Veracruz — including the 'zocalo' (aka plaza) and the Municipal Palace — and neighboring Boca del Río on a city sightseeing tour.